Wario’s misadventures continued on the Game Boy Color with Wario Land 3. As the third installment in Wario’s initial platforming series, Wario Land 3 polished what its predecessors started, and added some new tricks of its own into the mix. It was such an improvement over the first two entries that, upon its initial release in 2000, Wario Land 3 was widely hailed as one of the best handheld games of all time. While the aging process has taken away some of the game’s spectacle (especially when one remembers the far more timeless Gameboy Advance was released the following year), Wario Land 3 remains a fun platforming adventure in its own right. 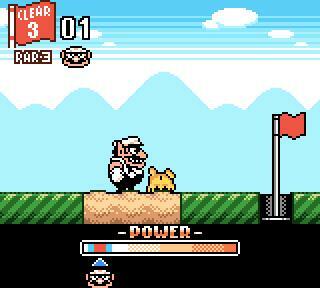 Like Wario Land 2 before it, Wario Land 3 sees its nefarious anti-hero as an invincible brute. He can charge through enemies without any worry of defeat. The greedy Wario risks losing only his precious treasure when struck by attacks that would do in other platforming heroes. 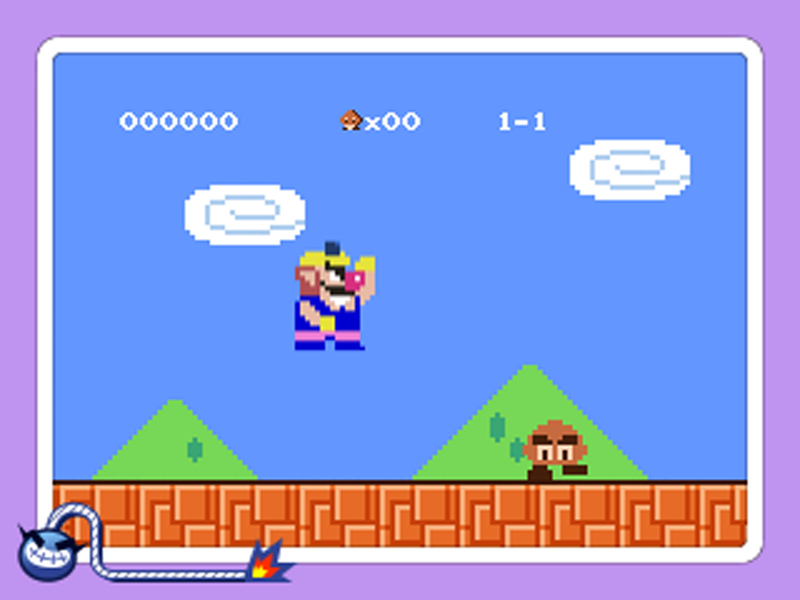 And just like its predecessor, Wario doesn’t grab power-ups, but receives new abilities via ‘conditions’ which are inflicted upon him by enemies. If Wario gets smashed on the head, he becomes as flat as a pancake and can float in the air. If snow should fall on Wario, he’ll become a snowman who can roll down hills and destroy enemies and obstacles. 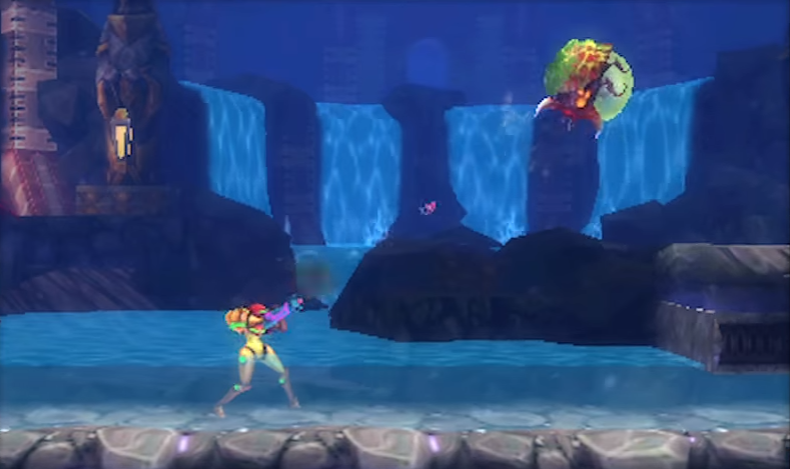 And in one of the game’s funniest gags, eating a donut will transform our hero into Fat Wario, who can fall through floors and, despite having reduced jumping height, will launch enemies into the air when he lands back on the ground. Once agin, this not only makes for some fun gameplay and unique twists on platforming norms, but also shapes Wario’s character. Mario is a selfless hero, so we want him to succeed. Ergo, Mario getting hurt results in losing a life. Wario, by contrast, is a greedy buffoon who only wants to make himself richer. As the player, we may help Wario out, but he still has to pay for his greedy ways by means of getting hurt to gain his powers. It’s actually a pretty unique example of building gameplay around a character, and visa versa. Another unique aspect of Wario Land 3 is in its level progression. 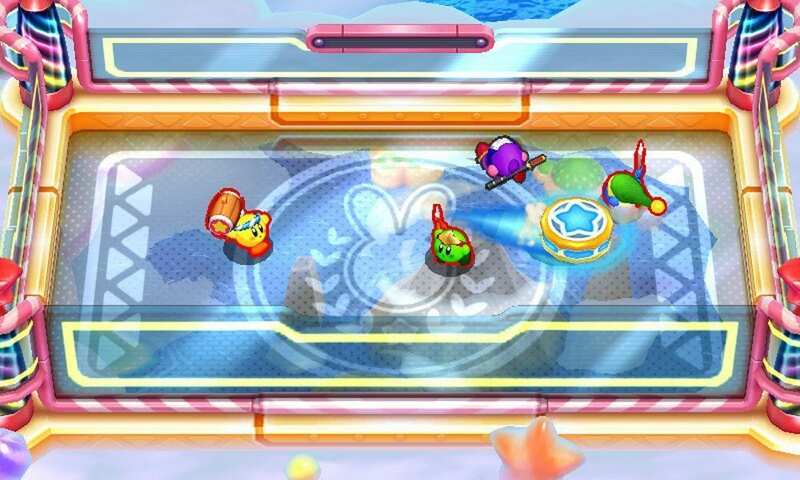 There are twenty-five levels total, but each stage has four different goals. The goals are four different treasure chests, with each chest requiring a similarly colored key to be opened. 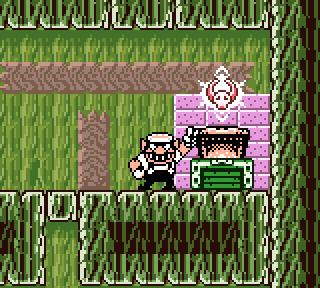 Although most of the time the chests have to be opened in a set order (often requiring the completion of another stage before you can get the others), you don’t need to open every chest in the game to face the final boss (Wario only needs to collect four magic music boxes from different treasures before the big showdown). 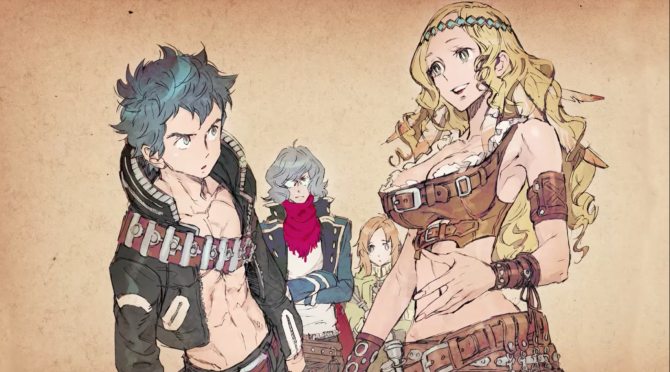 This of course means that many of the chests are optional, and the game can continue after the final boss, should you so desire. 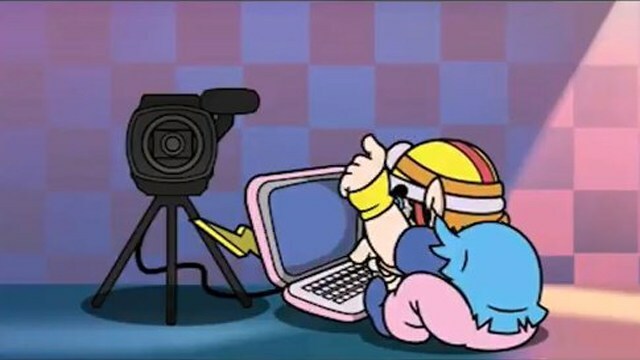 Unfortunately, there are some aspects to Wario Land 3 that haven’t aged well. 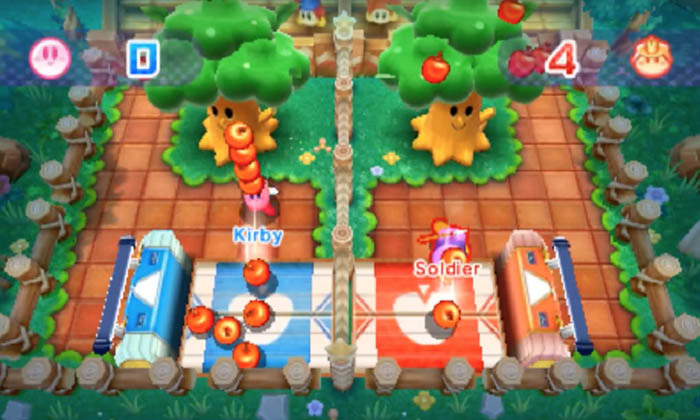 Throughout the game, some treasure chests will reward Wario with a new move, enabling him to reach previously unreachable places. 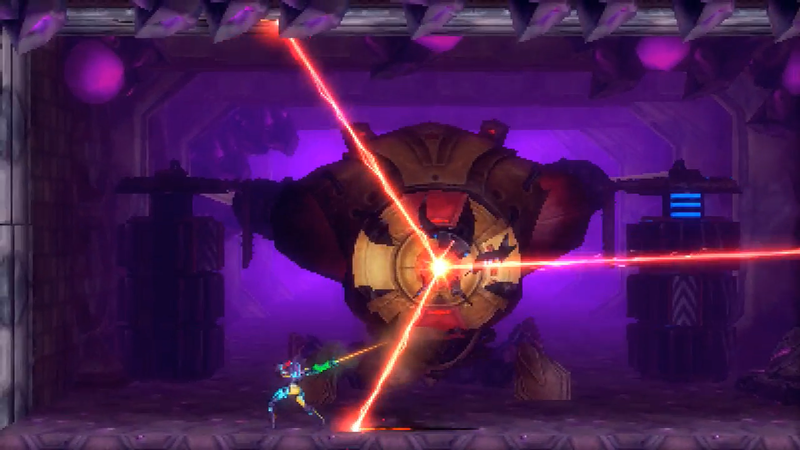 That may sound like a cool, light Metroidvania twist. But the issue is that most of the moves Wario learns along the way are moves he had from the start of Wario Land 2 (ground pound, picking up and throwing enemies, etc.). It actually makes the character progression feel a bit pointless if you’re mostly learning basic moves from the game’s predecessor. 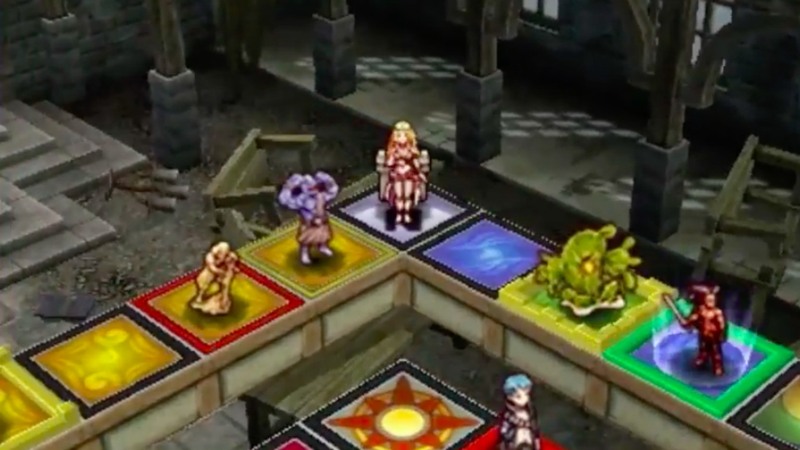 Another problem arises with the game’s puzzles elements. While credit is definitely due for how Nintendo tried to expand on Wario’s various conditions by building new puzzles around them. But issues arise when the puzzles in question are either too easy (with Wario gaining the required ability then and there) or too vague, leaving you wondering what power you even need. One other notable flaw in Wario Land 3 is its ‘Golf’ mini-game. This mini-game is already required for more treasure chests than it needs to be, but what’s worse is that it costs a decent number of coins every time you try it. 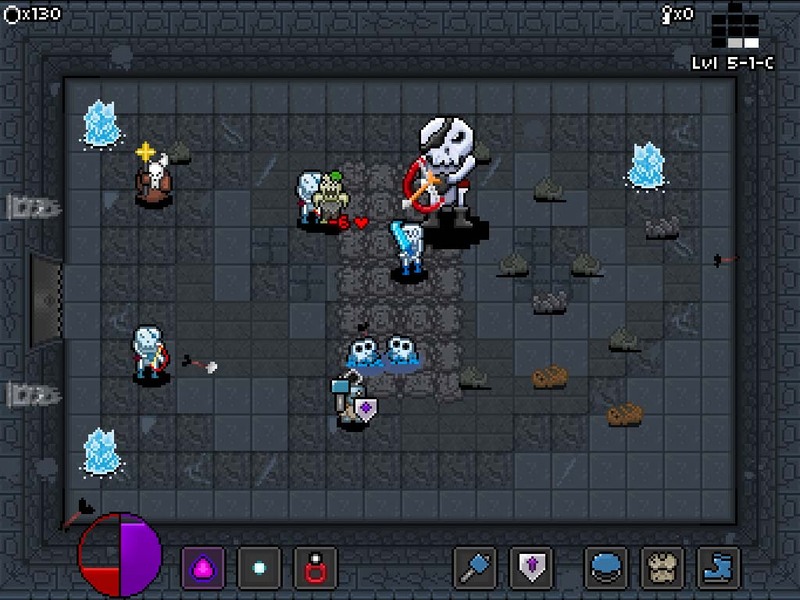 And of course this mini-game has to have finicky and imprecise controls, meaning that you’ll be forking over a good amount of your hard-earned loot just to try the mini-game over and over again. 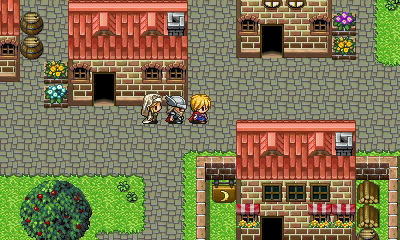 And if you run out of coins, you have to scour the stage for more, which can take time. 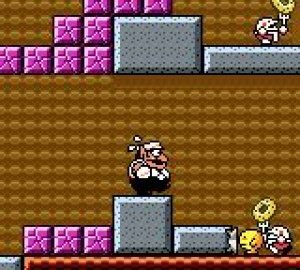 I would honestly take Wario Land 3’s vaguest puzzles over this mini-game, so it’s a real shame it shows up as often as it does. While these elements do make Wario Land 3 feel more like a product of its time than one would hope, it still provides some classic Nintendo fun and Wario’s distinct charm. The levels are fun, and it’s entertaining just seeing what other messes Wario can get himself into all in the name of gold. But Wario Land 4 on Gameboy Advance and Wario Land: Shake It on Wii probably hold up better.